With over 100 years of combined experience in the building industry, we have the expertise to build a custom home that will exceed your expectations and dreams. 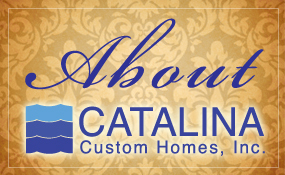 This is why we are proud to build a home that is distinctively you. The personal relationships that we build with our clients last a lifetime. We only build custom homes with the highest standards possible, homes we would only build if we too were living in them. 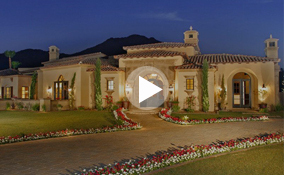 We specialize in areas such as Paradise Valley, Arcadia, Silverleaf, Desert Highlands, Desert Mountain and Carefree.